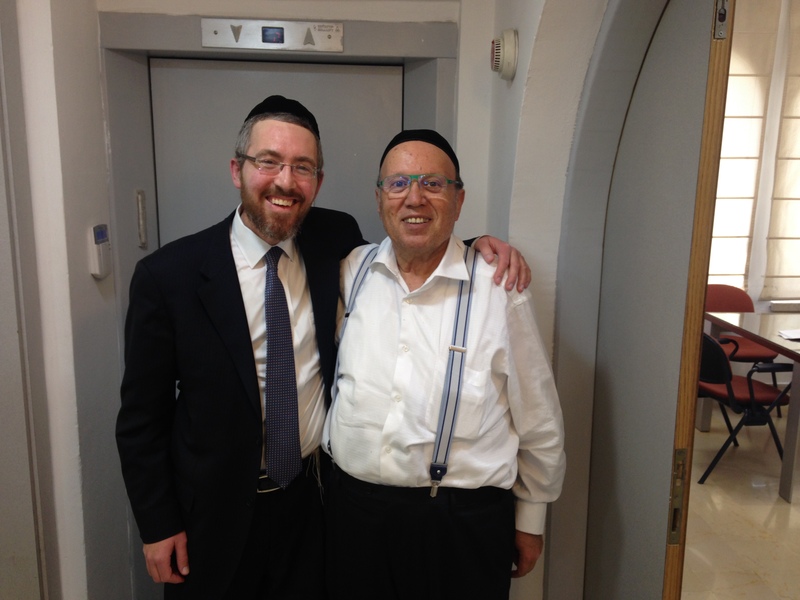 “I had the honor to be introduced to Rabbi Meir Simcha Kalatsky at a Jewish Youth dinner close to four years ago. 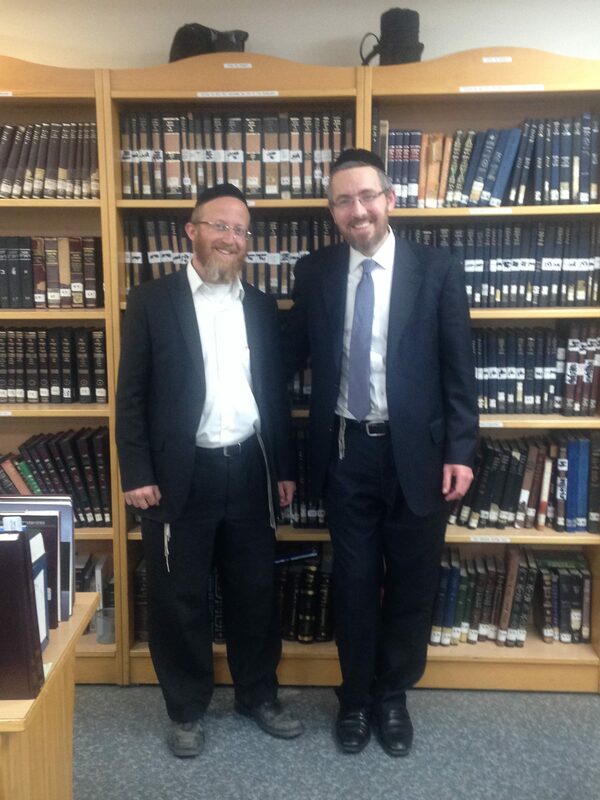 While getting into enlightening discussions throughout the evening, when the event came to a close and we were on our way out, Rabbi Meir Simcha humbly invited me to study at his father, Rav yOSEF Kalatsky’s, Yeshiva in midtown. The very next day I looked up the Beis Midrash and attended my very first yeshiva-like class, realizing that it would change my life forever. Every hour I spend at Yad Avraham impacts me and continues to encourage me to reach further goals in becoming a better Jew, which concurrently enhances my life. 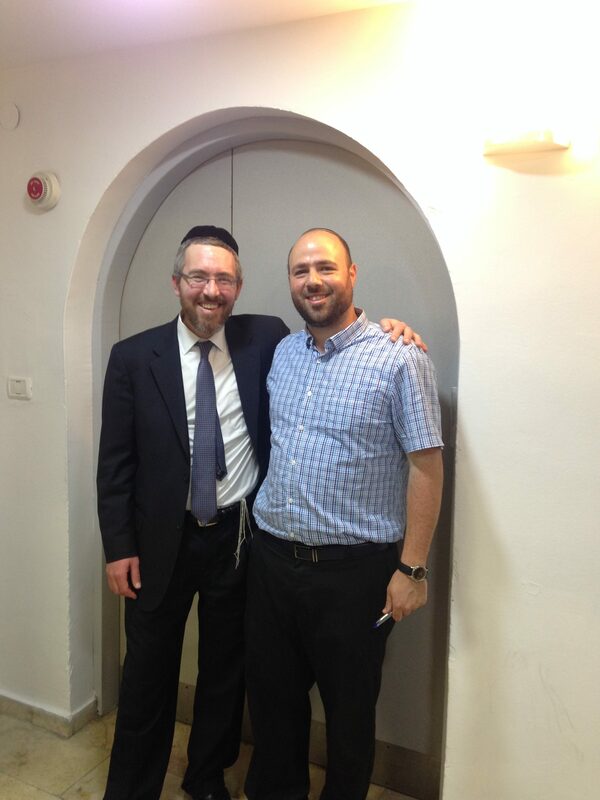 Rabbi Meir Simcha has been by my side during my transition into living a life filled with Torah light, and helped me prepare for my wedding last year, which my wife and I benefit from each and every day. With Rabbi Meir Simcha’s guidance, I feel that I have made my religious observance more personal and closer to who I really am. I am able to discuss my weekly questions/doubts/ and general life situations that we all get into in an unguarded and comfortable way. Rabbi Meir Simcha always helps me discover and brainstorm what the current tensions are and how to diffuse them using the wisdom of the Torah.